The new release from the young artist who was crowned the Middle East’s Emerging Talent will give you goosebumps. 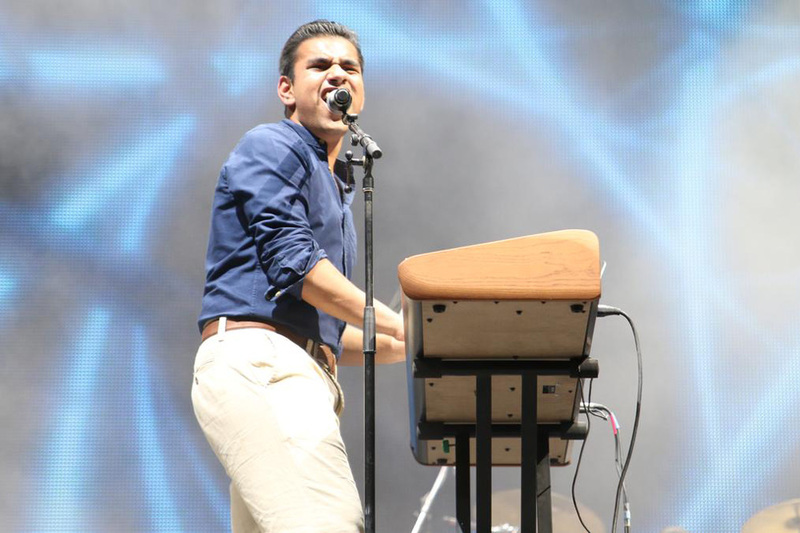 Due to his ability to blend the worlds of contemporary R&B, pop rock and classic soul, Hasan Malik has quickly established himself as one of the industry’s most exciting young talents at the tender age of 19. And the great news for the rising singer-songwriter’s fans is that he has released a new track. Malik’s second single, titled Young and Free, is a pop/rock anthem that highlights the youngster’s powerful and melodic voice. The song is about the hopefulness of youth and plays out a scene where two individuals share a moment of intimacy in a crowded room. The continual refrain of piano chords layered underneath a body of atmospheric guitar reflects a sense of warmth and resonance, while the pulsating drums emulate the rush of emotions that love brings. And in contrast to the track’s upbeat rhythm, Malik’s raw vocal delivery draws you in and offers insight into his humble and honest thought process as he contemplates the idea of striking a conversation with someone across a room full of people. For the track, San Francisco-based Malik worked with acclaimed music producer Roy Kerr. They paired up after Malik, who was raised in Dubai, wrote a bedroom ballad and sent Kerr a demo with him singing it. With the collaboration, it turned into a pop record with Alex Thomas playing the drums behind the rhythm and Cameron May recording the guitars. Malik, who aspires to build a catalogue of soulful records, through collaborations with a range of producers and musicians, spent much of his youth performing at underground music venues across Dubai. He was known for his improvisatory piano playing, and by the time he was 15 he had immersed himself in the city’s expanding music scene. He went on to form a collective of musicians and perform his first live show. 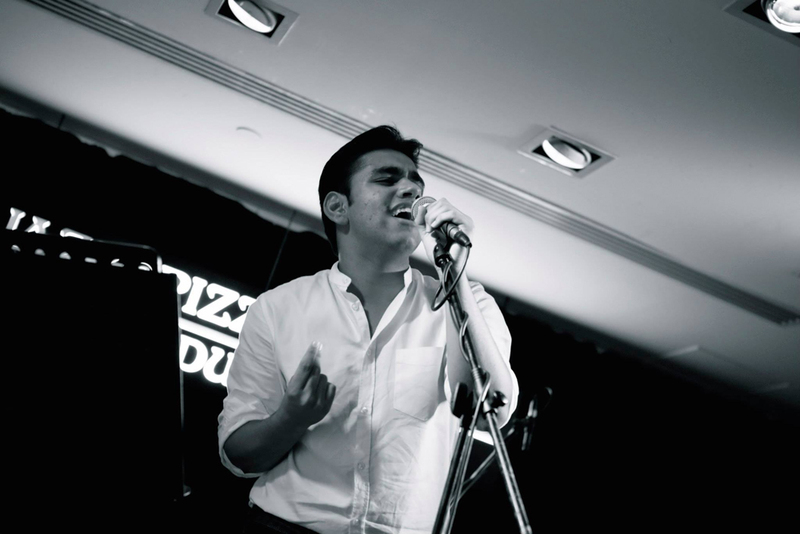 The talented artist, who studied jazz vocals at the Guildhall School of Music & Drama in Barcelona, entered a Virgin Radio competition that resulted in a short slot at Red Fest DXB, the Middle East's biggest musical festival, in 2016. Later that year, Malik was crowned the Middle East Emerging Talent, where he performed at Beats on the Beach and earned a du Arena artist residency. 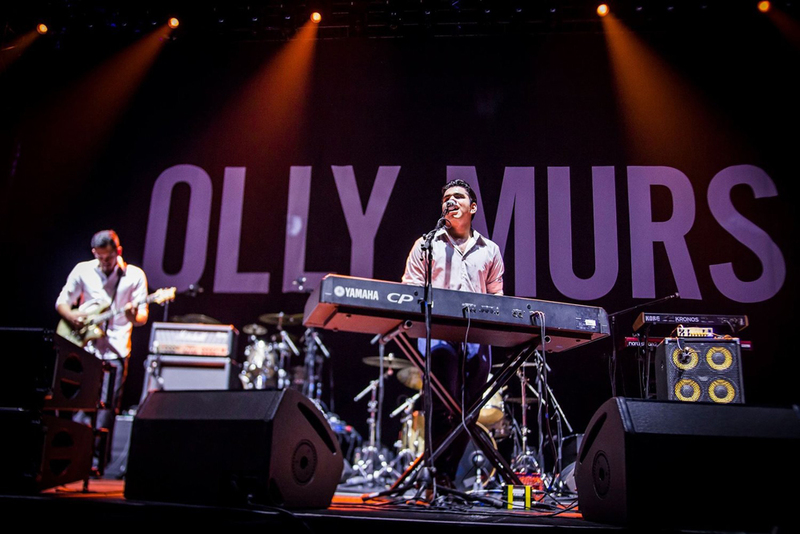 Subsequently, he had a series of high-profile support slots with renowned musicians like Coldplay, Rihanna and Olly Murs. Malik, who has performed regularly at major music festivals, then recorded five-track acoustic demos at the acclaimed Abbey Road Studios in London, catching the attention of executives at Universal Music MENA. After signing with Universal Music MENA, Malik, who has also taken a five-week summer course at Berklee College of Music, released his debut single, Why Can’t It Be Me, in October 2018. The track received widespread acclaim from listeners worldwide, amassing 250,000+ streams on Spotify. That same year, Malik was seen at the RedFest DXB stage alongside The Chainsmokers, Craig David and Bebe Rexha and played his first headline show as part of The Fridge Concert Series. When he sings, every note is amplified while being firmly held, and he puts his heart and soul in each performance. Additionally, Malik’s uplifting personality shines through, all helping make his voice hard to forget. He has captivated audiences with his breathtaking live show and emotive songwriting. And his new release shows he is ready to embrace the next chapter of his life in California. It will certainly be interesting to see what Malik, who uses his moving voice and dynamic performances to take you on the journey with him, is going to come up with next.